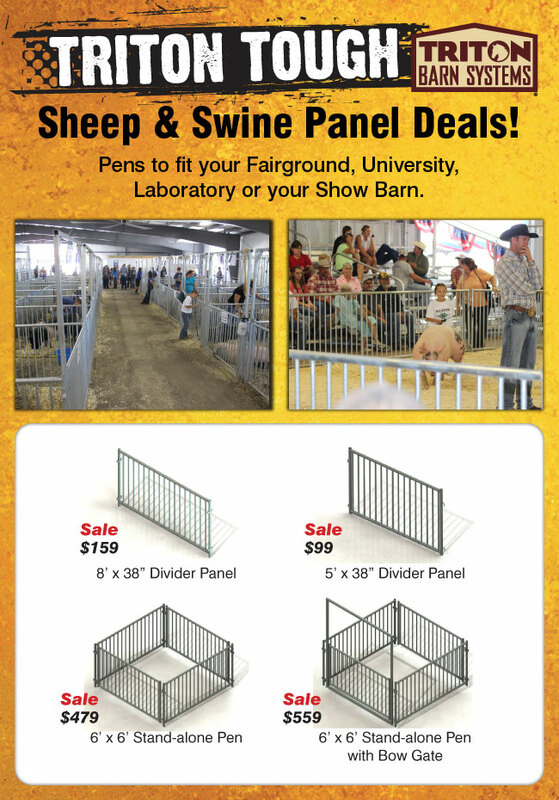 Sheep & Swine Panel Deals! Subject: Sheep & Swine Panel Deals! *Call 800-758-9311 to purchase or for more package deals!